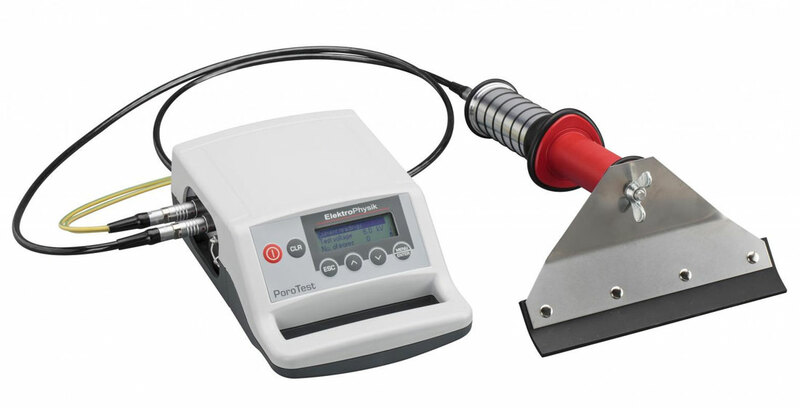 Designed for detecting flaws and pores, the PoroTest 7 can be used for non-destructive porosity testing of all insulating coatings on conductive substrates such as steel, aluminium, etc. 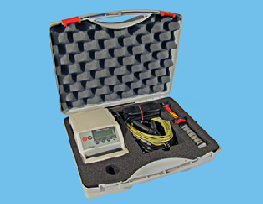 The test instrument consists of a high voltage probe with an integrated high voltage generator and a test electrode, which is simply connected to the probe. The test voltage control works automatically and is specific to the thickness of the material to be tested and vice versa. The control unit features a digital display and control pad. The control unit housing is fully portable and made of rugged ABS plastic with an integrated handle. The high voltage probe and control unit are connected via a rugged cable. To detect porosity, the appropriate test voltage specific to the material thickness is set on the control unit which applies, when activated, a spark discharge at the moment a material flaw is detected. 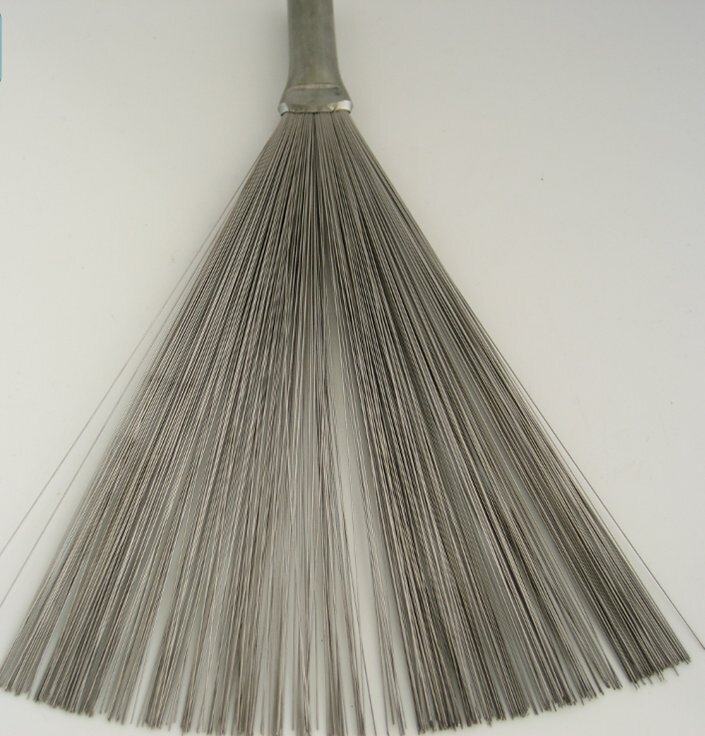 In addition to the spark discharge, flaws are indicated by a visible and audible signal and counted. The test voltage is directly indicated on the digital display. Typical applications: Testing linings and coatings applied on ducts, pipes, hulls, oil and storage tanks, enamel, paint, rubber and bitumen linings, vessels and tanks, GFK and other plastic materials. Electrical safety provisions according to VDE 0411, part 1: probe voltage and maximum discharge rate stay below the limit values as specified by the safety standard.